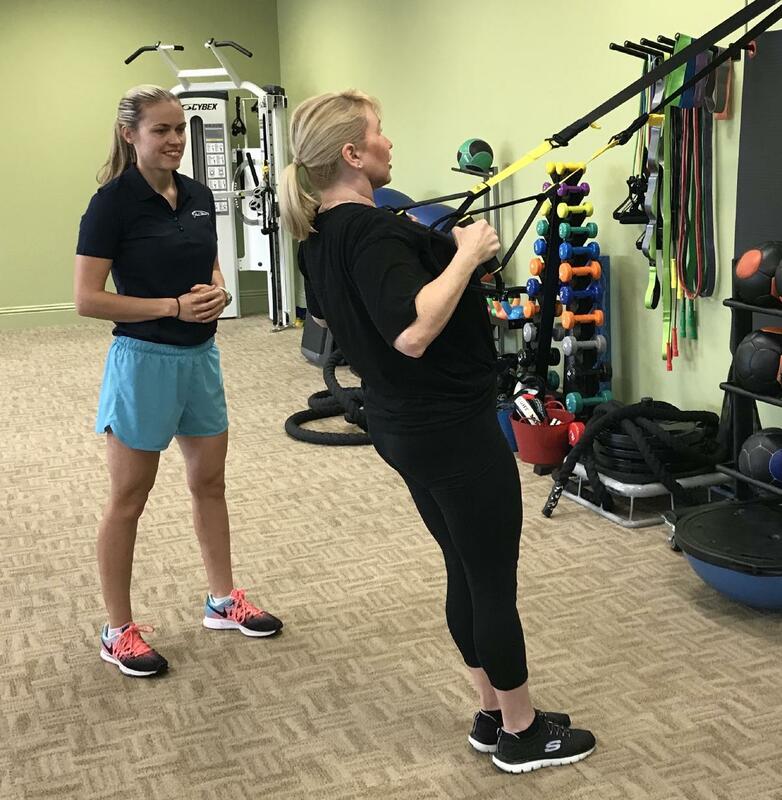 While Ideal’s guided circuit workouts are individualized to each client, personal training provides dedicated 1-on-1 attention and encompassing functional movements as well as machines. 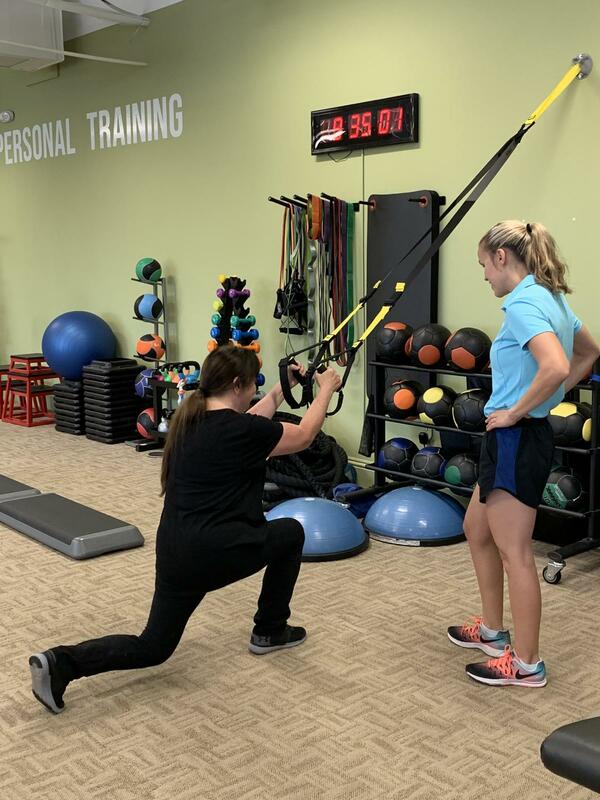 Ideal’s personal training program is run by Ashley Lampkin, who has more than 13 years of experience working with clients in the Naples area. 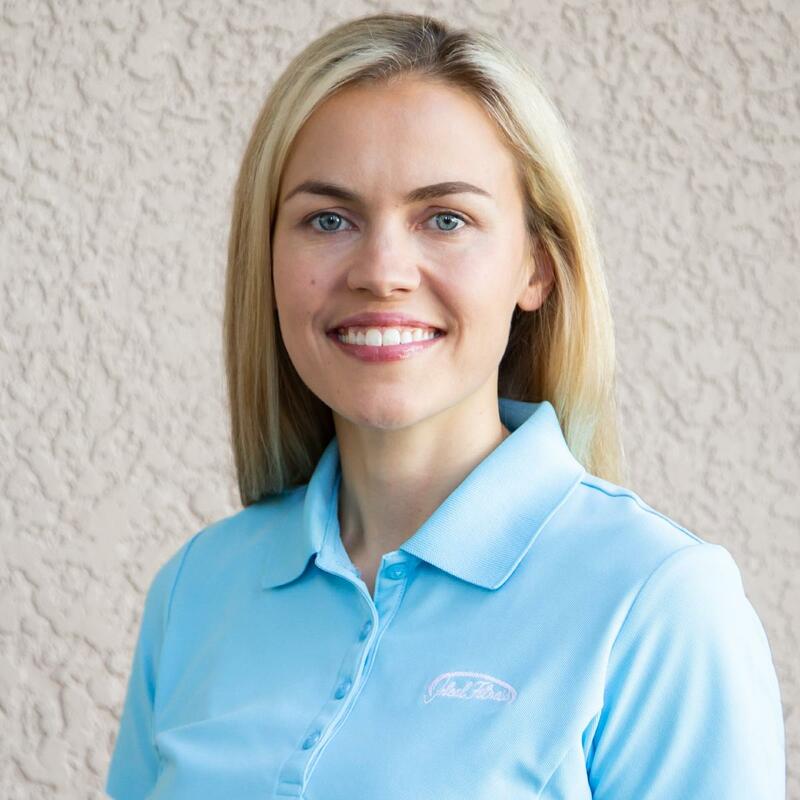 Ashley has a bachelor’s degree in Human Performance (Exercise Science) from Florida Gulf Coast University and is a Certified Strength and Conditioning Specialist through the National Strength and Conditioning Association. 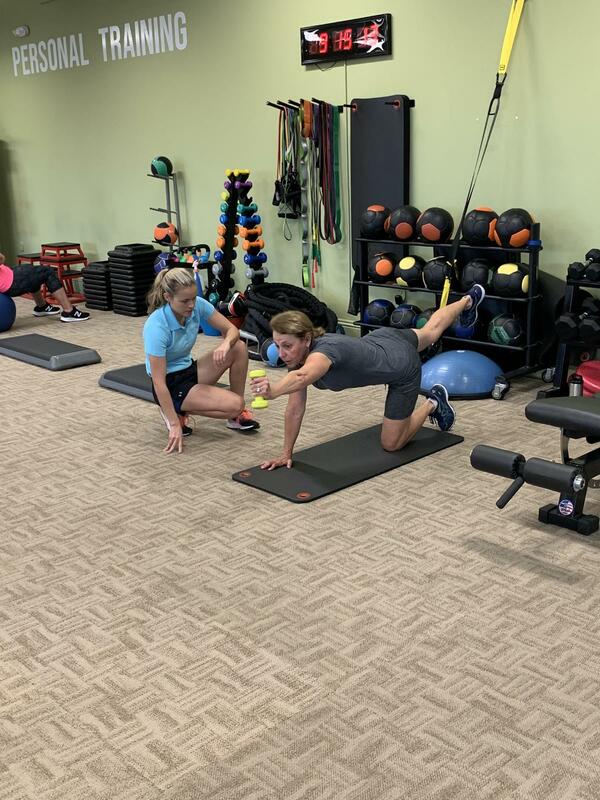 Ashley is dedicated to creating a training environment that not only motivates but also empowers individuals to continually challenge themselves in a fun and rewarding way. 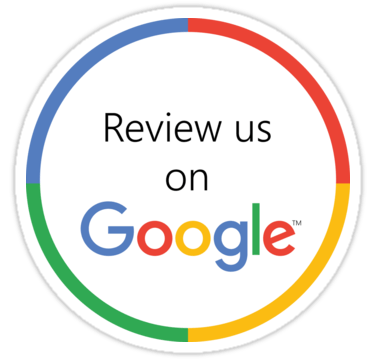 She and her team of college educated trainers provide education on how to maintain a healthy lifestyle by combining strength training, cardio endurance, flexibility, and proper nutrition. Personal training is the best way to prevent injuries as it focuses on natural body movements to improve strength and flexibility. Just finishing up with physical therapy? Extend the benefits you just realized by making them even stronger. Ashley will work with Dr. Standhart to make sure she develops a program with you that expands the work you did during your rehabilitation process. Call or Email today for a FREE 1-Hour training session with Ashley!